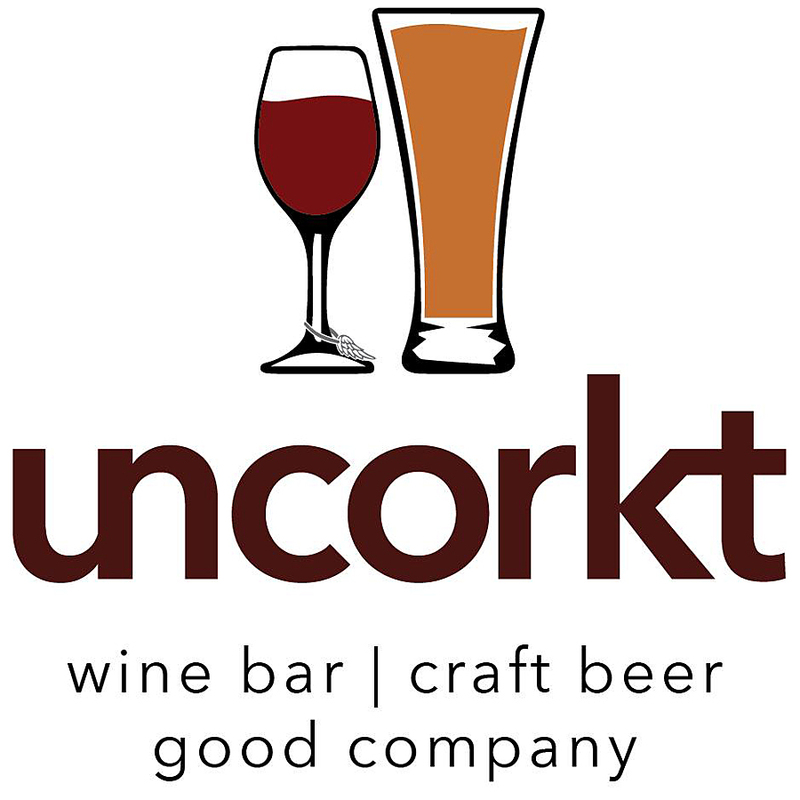 Uncorkt is an established and growing neighbor in downtown Racine Everything we do is for the wine and beer lover in us all. We are excited to be a part of the Racine and Kenosha Community! We’ve been located in downtown Racine for over 10 years. We have over 500 unique wines spanning the world! Our French wine selection includes Bordeaux, Burgundy, Côtes du Rhône, Champagne and others. We have Italian wines including Amarone, Barolo, Sangiovese, Barbera, Moscato, and Pinot Grigio. From Argentina we have wines such as Malbec, Bonarda and Torrontes. We have Chilean wines, the likes of Cabernet Franc, Carmenere and Sauvignon Blanc. Like Australian wines? How about some Shiraz or Chardonnay? We have German wines a plenty: Riesling, Gewürztraminer and Dornfelder. Spanish Wines, such as Tempranillo, Albarinõ, Garnacha and Verdejo await! We have New Zealand Sauvignon Blanc and Pinot Noir. We have South African wines like Gewürztraminer, Cabernet, Sauvignon Blanc, and Chenin Blanc. And of course we have plenty of domestic wines including Cabernet Sauvignon, Pinot Noir, Chardonnay, Merlot, Zinfandel, and others. The best way to learn about us is to visit us! WE DON'T JUST DO WINE! 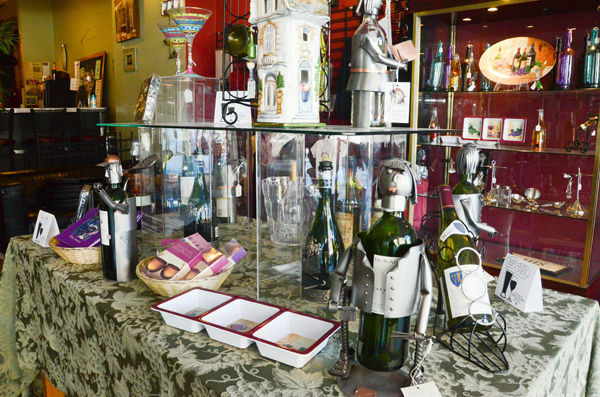 SPARKLING WEEKEND at UNCORKT! Enjoy a Featured Sparkling wine for $5 a glass! Let Uncorkt raise your party to the next level. Reserve our second floor banquet room for your next gathering or event today. FIVE DOLLAR FRIDAY TGIF at UNCORKT! – End the week right with $5 glasses of wine all day! WINE-Y WEDNESDAY 10% off 4-bottles or 20% off 12-bottles of wine and $5 wine by the glass!